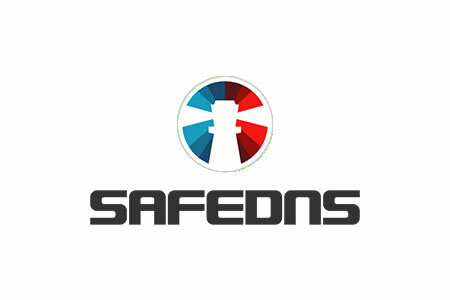 SafeDNS, a provider of web filtering solutions for home and business users, has launched a new version of its platform featuring new proprietary technology that has significantly improved the detection of malicious websites. Since the new technology was implemented, detection of malware and other malicious websites and webpages by SafeDNS has increased by 66%. The solution is now able to accurately detect 98% of malicious websites. Many web filtering solutions rely on blacklists of known malicious websites to determine whether access to page content should be granted. Unfortunately, solutions that only rely on blacklists fail to block a large percentage of phishing websites and sites containing malware and exploit kits, as there is often a significant delay between the creation of a malicious website and its inclusion on a blacklist. The new SafeDNS system places less reliance on static lists and instead maintains its own list of websites based on its own analyses of sites. Multiple new methods of assessing websites have been incorporated into the latest version of the platform including an assessment of group activity. Malicious websites and resources tend to be accessed by a group of users over a period of a few hours. Legitimate resources tend to be accessed by occasional users rather than a fixed group and the difference in the access pattern is a good indicator of whether a website is malicious. SafeDNS constantly ranks sites and feeds the data into its system, with its dynamic database of blacklisted sites now driving its filtering system rather than third-party generated blacklists. The result is faster incorporation of malicious sites into its system and better protection for its users. These new techniques have already been adopted by some of the major players in the market. The inclusion in SafeDNS has helped the relative newcomer in the industry bring its detection rates close to the level of some of the biggest names in web filtering.